Alice Cooper (born Vincent Damon Furnier; February 4, 1948) is an American singer, songwriter, and actor whose career spans over fifty years. 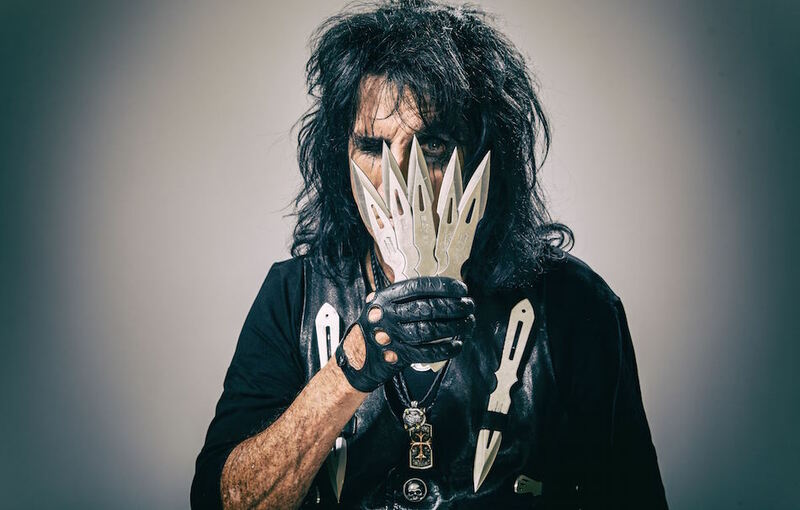 With his distinctive raspy voice and a stage show that features guillotines, electric chairs, fake blood, deadly snakes, baby dolls, and dueling s1words, Cooper is considered by music journalists and peers alike to be “The Godfather of Shock Rock”. He has drawn equally from horror films, vaudeville, and garage rock to pioneer a macabre and theatrical brand of rock designed to shock people.